And done! It took me just 8 months to do this entire book project around Python. From the first day I started writing to today, where I finally publish and sell – almost entirely – myself this book. I'm really proud of what I've achieved so far, as this was something totally new to me. Doing all of that has been a great adventure, and I'll promise I'll write something about that later on. A making of. 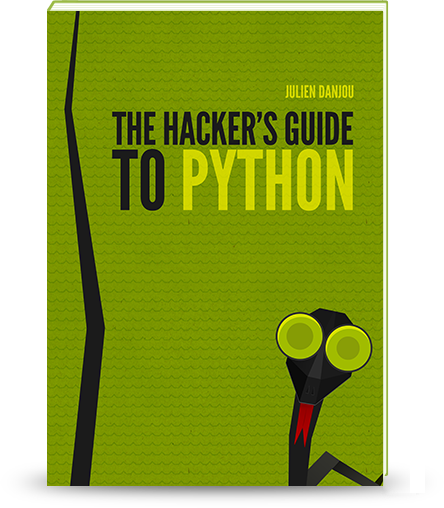 For now, you can enjoy reading the book and learn a bit more about Python. I really hope it'll help you bring your Python-fu to a new level, and help you build great projects! Go check it out, and since this is first day of sale, enjoy 20% off by using the offer code THGTP20.